The World's Leading Tourist Attraction*, on your doorstep. Visit the multi-award winning visitor attraction, extending over nine interactive galleries, with multiple dimensions to the exhibition, drawing together special effects, dark rides, full-scale reconstructions and innovative interactive features. 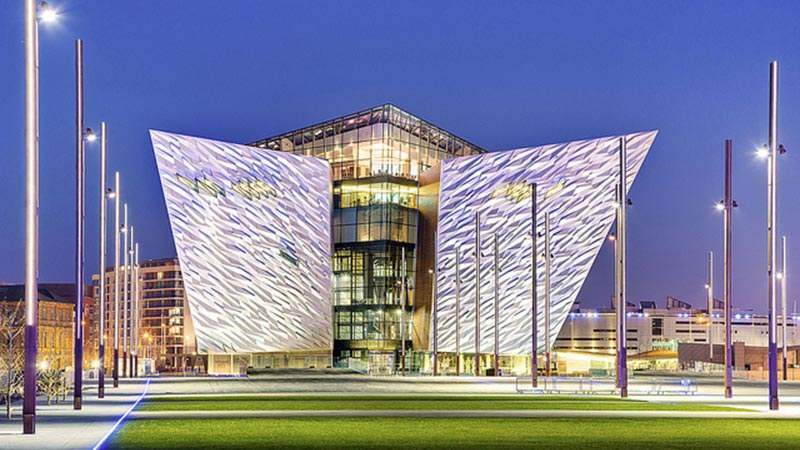 Stay at our hotel and explore the shipyard, travel to the depths of the ocean and uncover the true legend of Titanic, in the city where it all began.